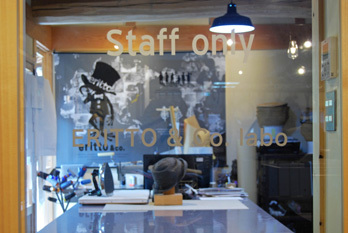 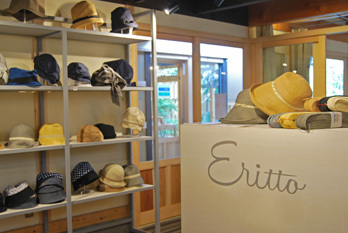 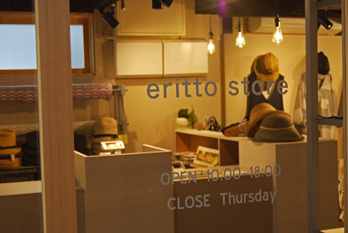 eritto store +ERITTO&Co.labo - ERITATE HAT Inc. 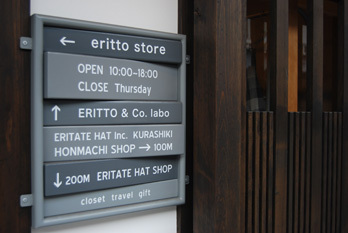 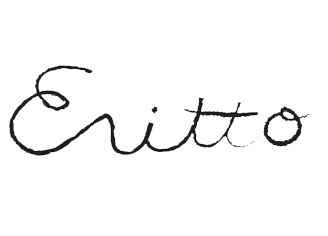 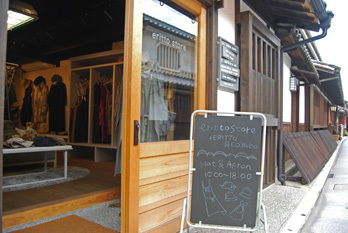 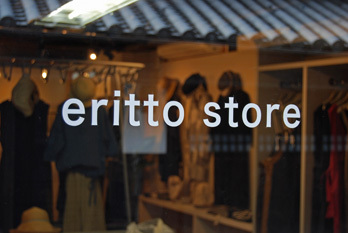 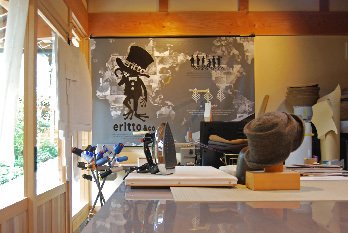 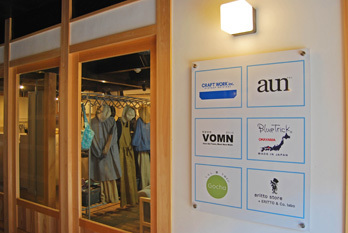 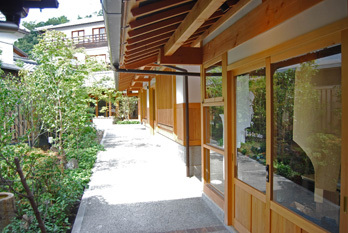 The concepts of eritto are “closet”, “travel” , “gift”. 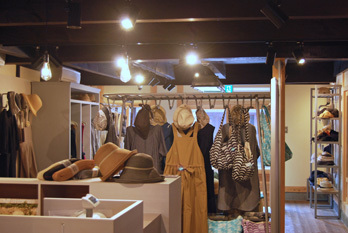 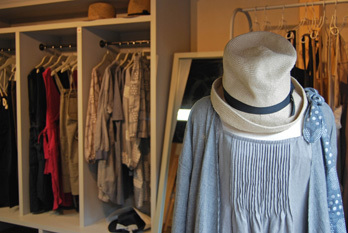 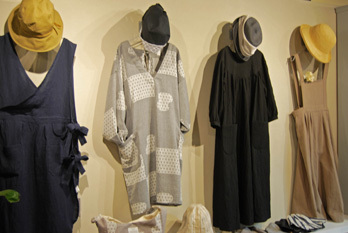 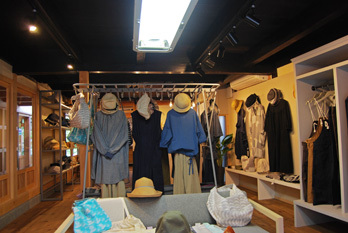 Stylish and functional hats, kappogi-Japanese coverall apron, tablier-French apron dress, bags inspired by Setouchi’s natural features, etc. 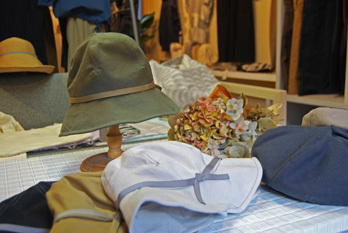 We have the items which are suitable to the common necessities of life in the world such as clothing, food and housing. 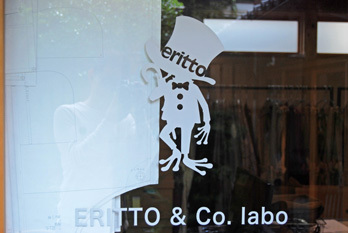 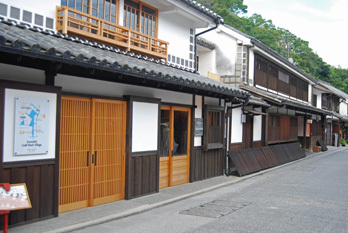 Also, we will develop the original products at labo located in eritto.